So sorry for getting this up here only today! And since it's almost bedtime and I have to race a 1500 meters tomorrow afternoon, I'm not going to be able to say too much. 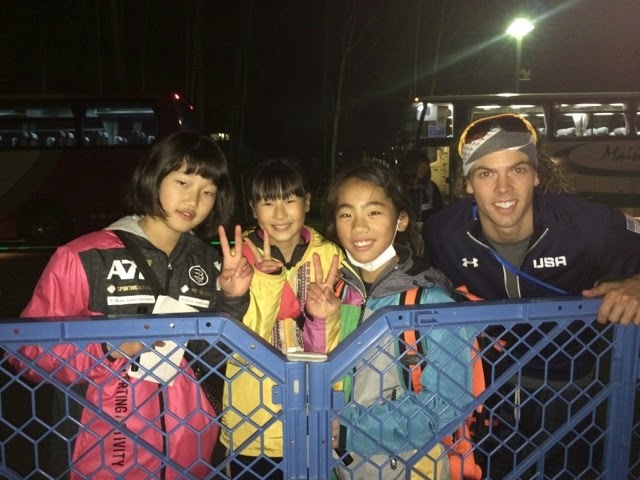 (Below) I signed some autographs for these girls and then told them we'd take a picture and I'll post it up here :) The Japanese staff/volunteers who organized the event were so kind and helpful, thanks so much. 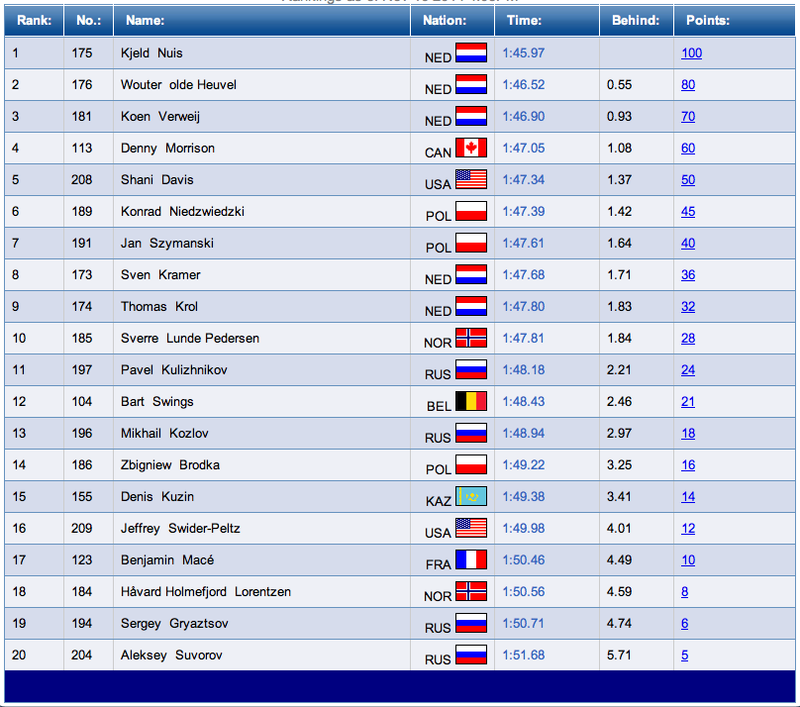 Overall, I'm really happy with my 3 races but especially the 1500 meters since I finished 22nd overall! (A & B group combined). In both the 1000 and 1500 I raced in the "A group" (which is the best 20 in the world; the rest race in B group at a different time). I was sooo jittery racing for the first time in A group on Saturday that my hands were sweating all day until after my race, haha. 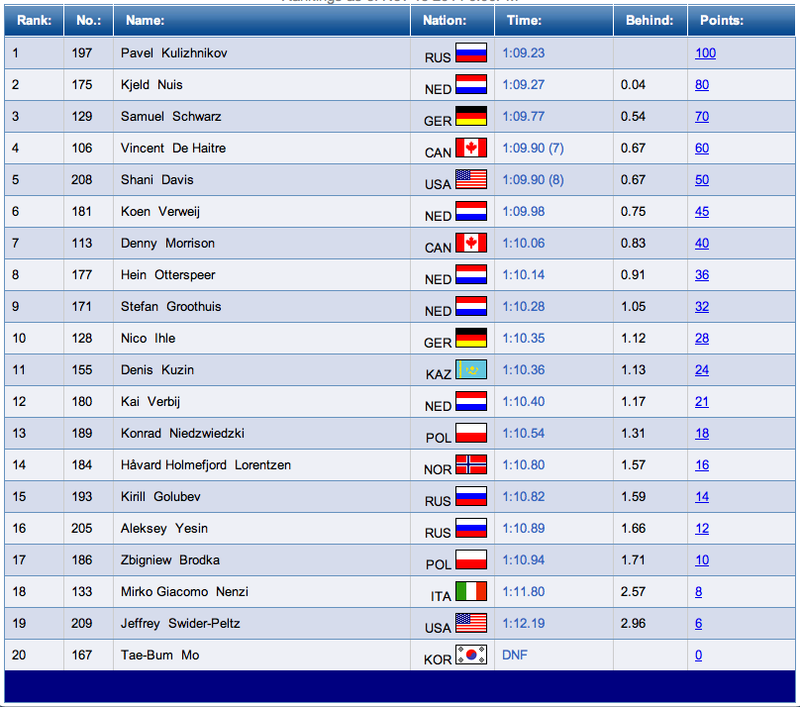 My third race was the mass start which I finished in 5th place at the end of the 16 laps (but not in total points). Start again on Sunday! Let's go!